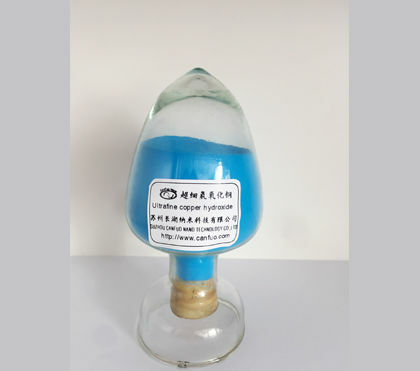 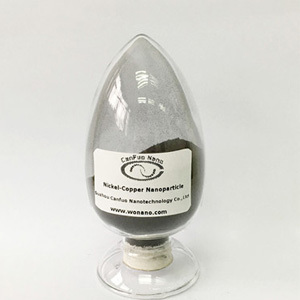 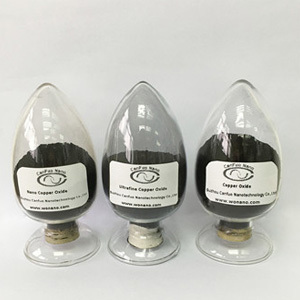 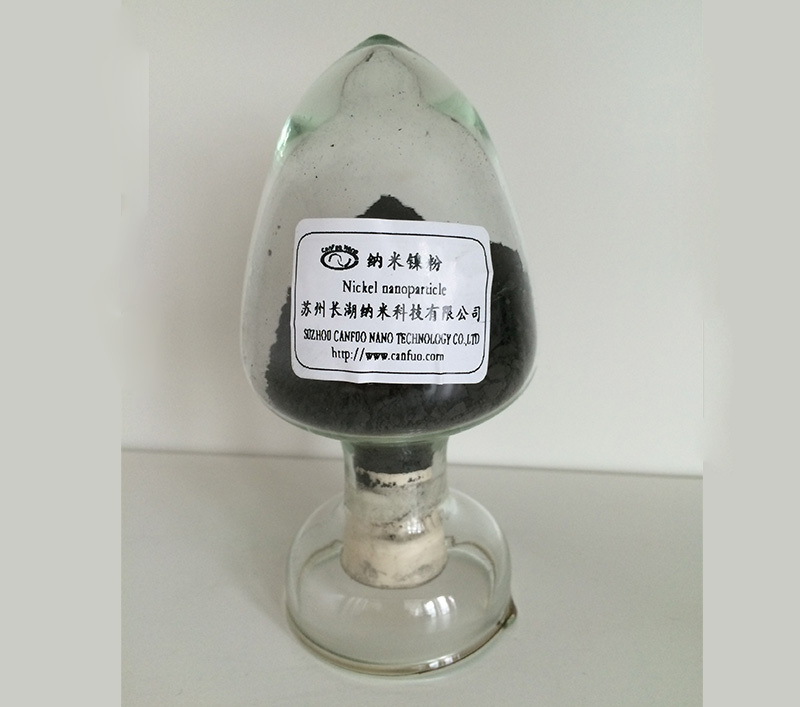 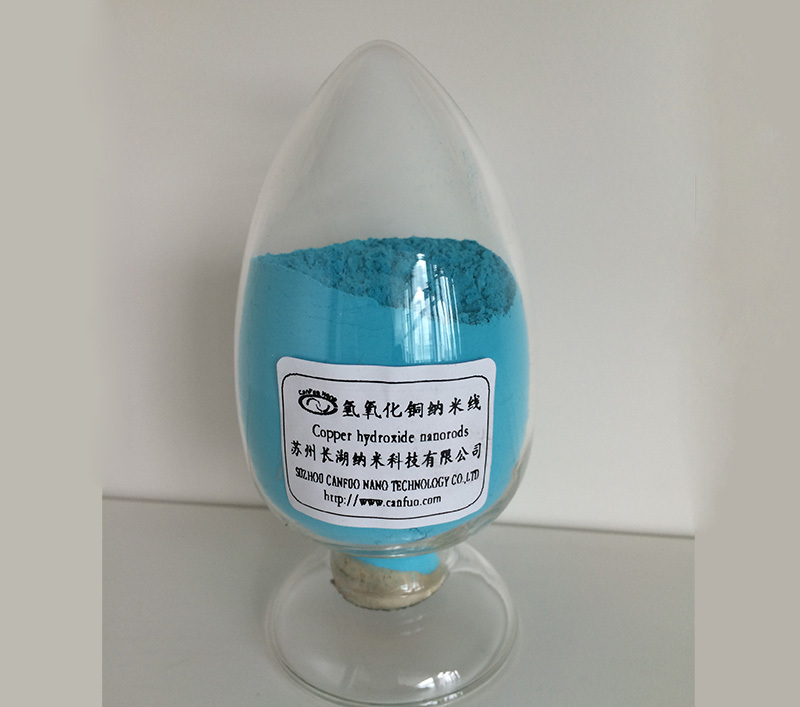 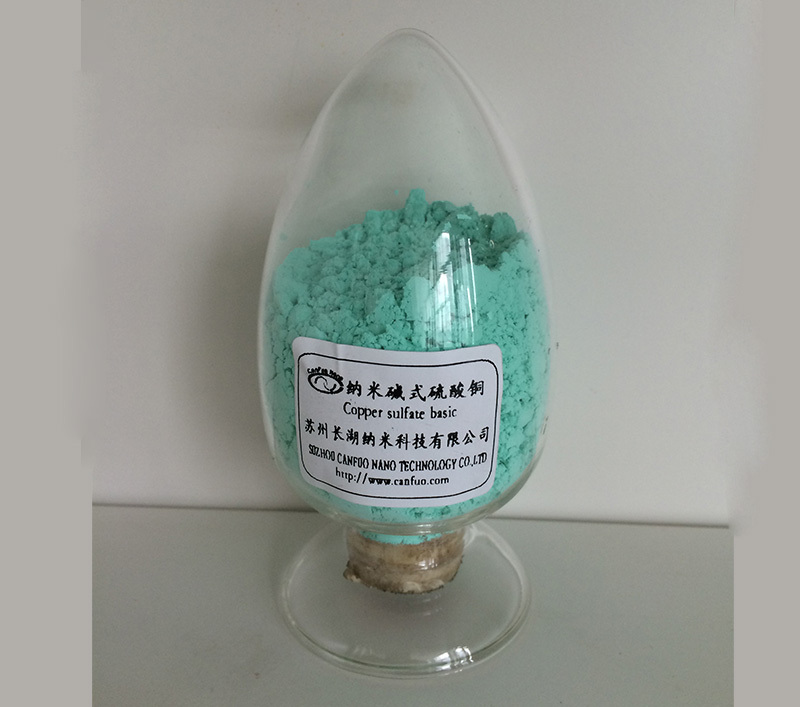 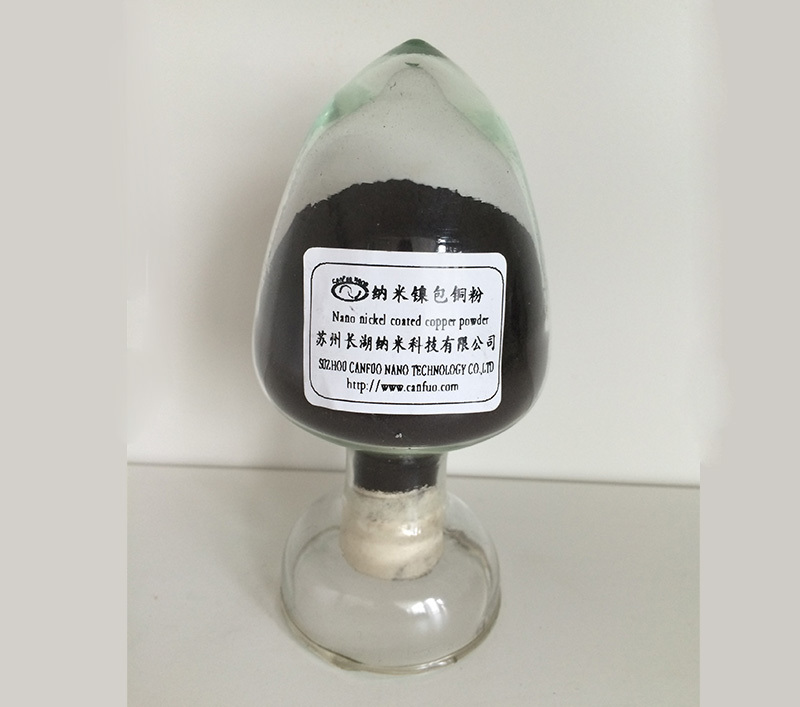 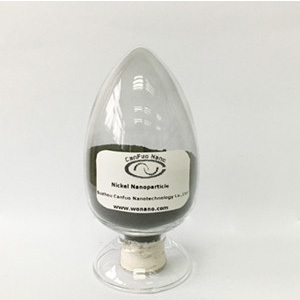 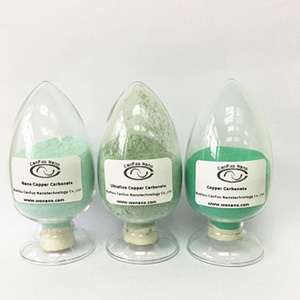 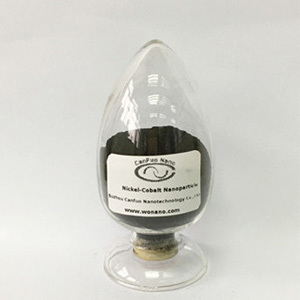 Copper oxide nanorods and copper carbonate basic can be used as oil desulfurization agent. 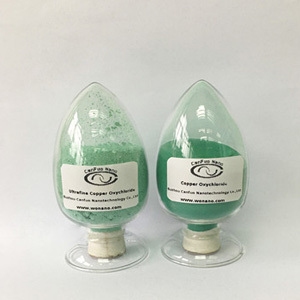 Superfine copper powder is successfully applicated in antibacterial fabrics. 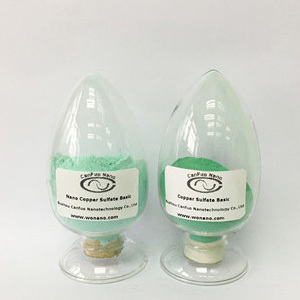 In China, ultrafine copper powder has been widely used, accompanied by the development of copper powder market. 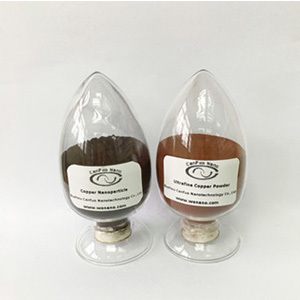 Supported copper hydroxide nanowires is developed for the technical preparation of supported ultrafine copper powder development. 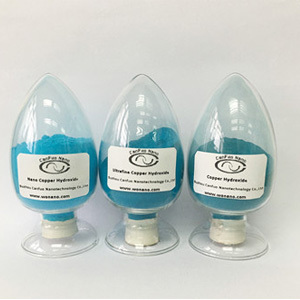 The demand of ultrafine copper powder increases faster. 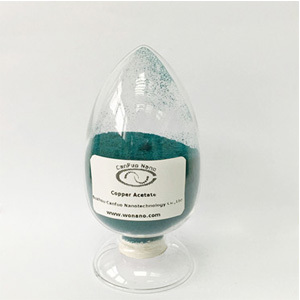 Aeruginosa is known as the main component of copper carbonate basic. 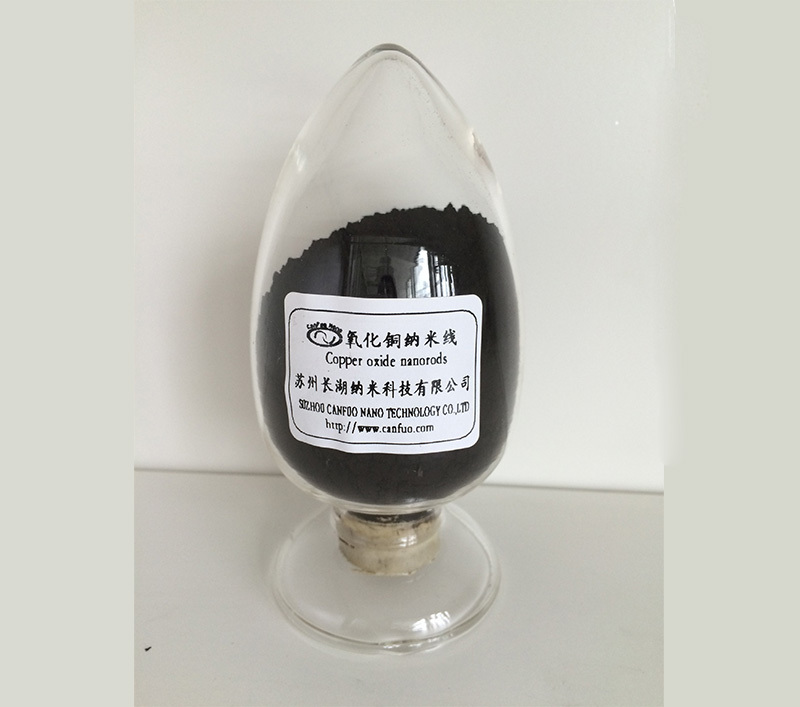 CuO nanorods has wide application.